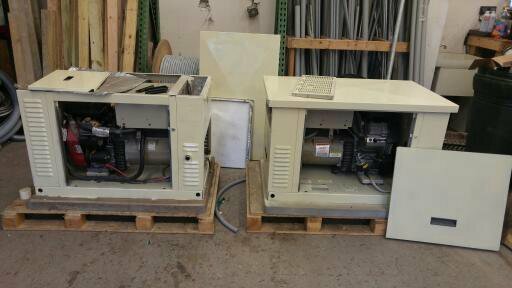 full::These are pre-owned generator units that have been repaired, diagnosed and are less expensive. 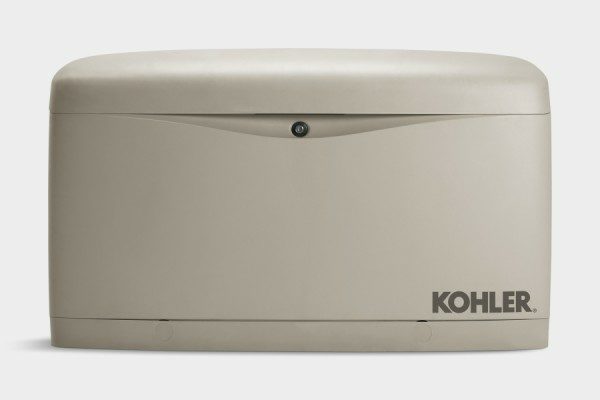 Completely checked, these are great generators on a budget. Serviced each year, this unit is 10 years old and has 400 hours or less. Comes with a 100 amp transfer switch and in very good running condition. This is a great lightly used generator. This is a great lightly used generator. This is a great lightly used generator. This is a great lightly used generator. This is a great lightly used generator. This is a great lightly used generator. This is a great lightly used generator. This is a great lightly used generator.